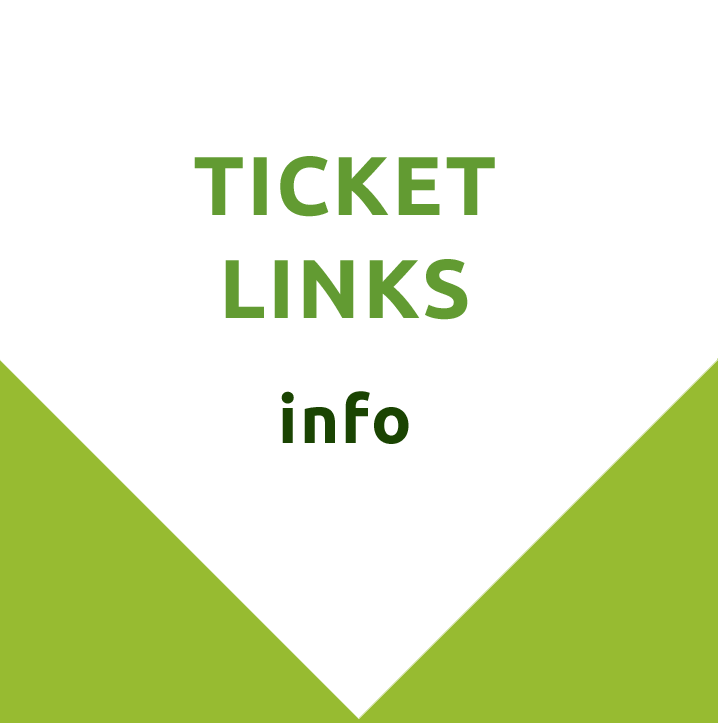 Guided tour for groups: € 1.50 per person with a minimum of € 20.00. The museum was opened in 1928 to share knowledge about and love for the industrial mills. 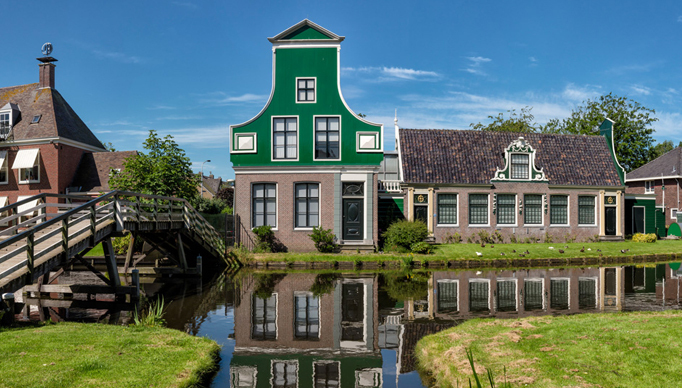 The collection has been brought together by the Zaanse population. Perhaps the Molenpanorama is the most important property of the museum. This enormous painting of 11 by 2 meters gives a picture of the east side of the Zaan around 1800, all 53 windmills on the painting have actually stood on that spot. The Molenpanorama was painted in oilmill Het Pink by the painter and founder of the association, Frans Mars, during the war years. Only years later the significance of this monumental painting was recognized and moved to a beautiful place in the museum. 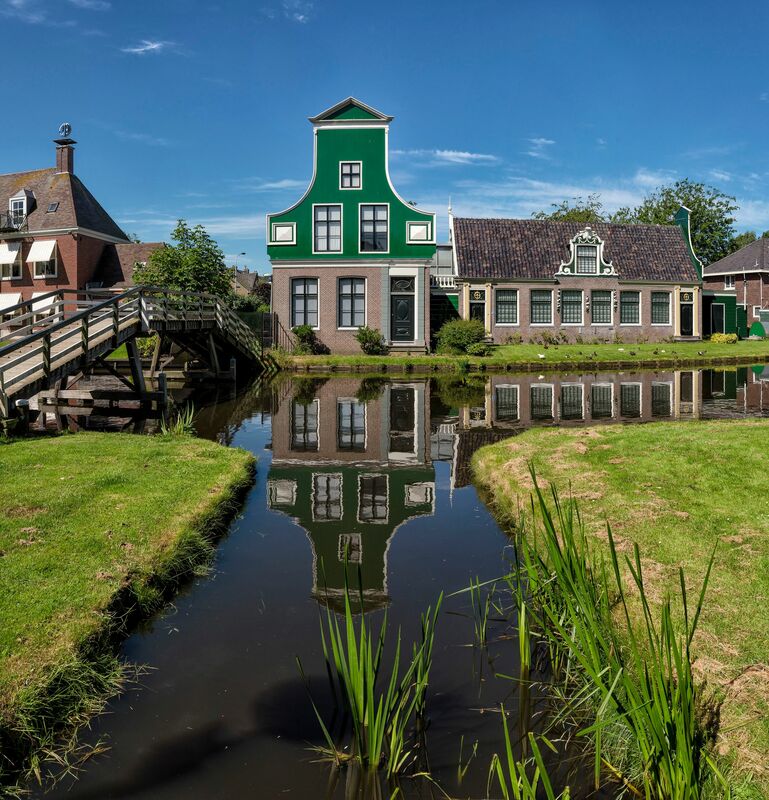 From 2020 the Molenmuseum will be located at a new location; Villa Kalverliefde on the Zaanse Schans between our heritage the windmills!